Operational Intelligence (OI) can be complicated, but Simulyze makes it easy – easy to attain, easy to deploy, and easy to gain valuable insight from multiple big data sources, whether structured or unstructured. Simulyze’s operational intelligence platform and applications process can analyze complex events in real-time with data from multiple disparate data sources. Readily available applications built on Simulyze’s technology provide in-depth insight and intelligence, empowering organizations to make better, more strategic decisions that result in positive outcomes. 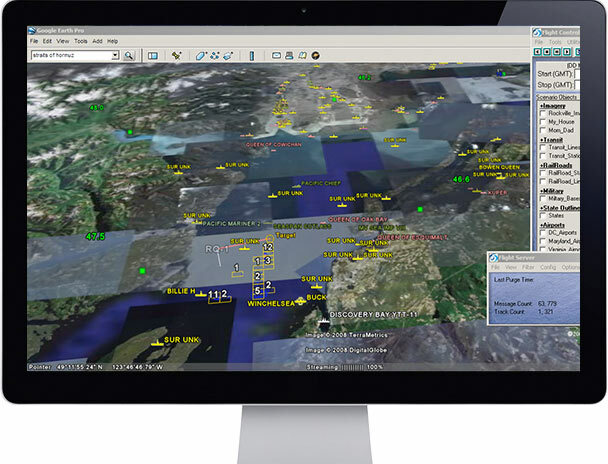 Integrate and correlate big data from multiple disparate sources over a graphical interface for complete operational and situational awareness, regardless of industry. Sophisticated predictive, preventative and reactive analytical algorithms deliver complete insight into event monitoring and processing — now, then and in the future. Packaged applications provide advanced scalability and low-bandwidth delivery technology, enabling real-time, in-depth availability of data, even in remote areas for unmanned missions.